奈良公園浮見堂の桜 cherry blossoms are full in bloom. 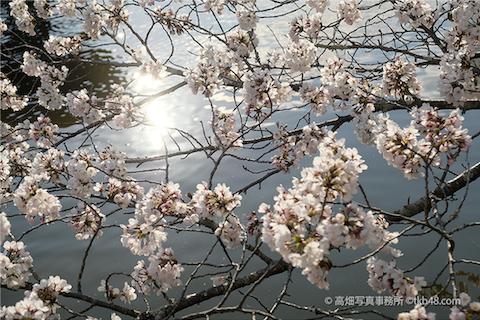 Nara park's cherry blossoms are full in bloom. 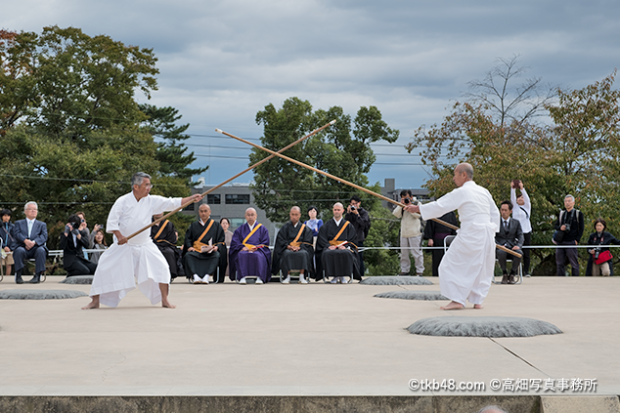 おん祭り。 The festival in the Kasuga grand shrine. 春日若宮おん祭りで馬上にて笛を吹く青年。This photograph is,The festival in the Kasuga grand shrine. A youth whistling on a horse. 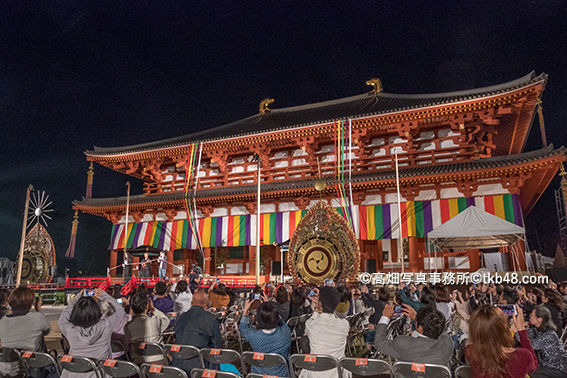 桃香野八幡宮例祭奉納「翁」,The Noh performance for GOD. 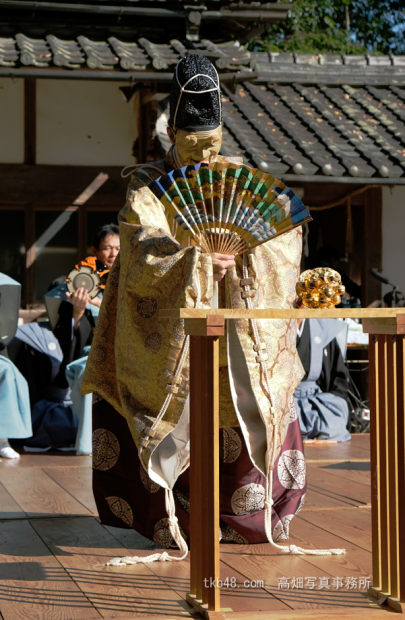 The Noh performance for GOD. 宝蔵院流槍術・柳生新陰流兵法奉納演武会 A traditional soldier Photography. A traditional soldier origin in Nara. 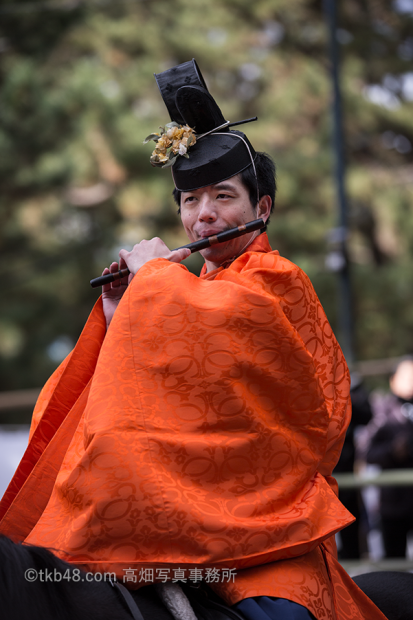 Played in the Kofukuji-temple. みうらじゅん、いとうせいこう「言祝ぎ見仏トーク in 興福寺」A congratulation talking in the Kofukuji temple. A congratulation talking in the Kofukuji temple.